Ron Jackenthal joins the show. 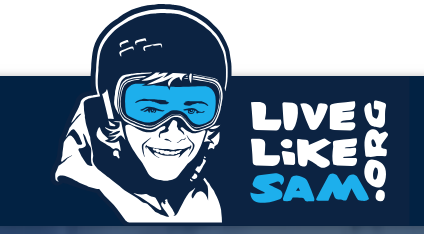 Ron is the father of Sam Jackenthal, a wonderful young man, an accomplished skier and inline rollerblader and who left this world far too soon in the fall of 2015. To celebrate his son and the way Sam lived Ron founded LiveLikeSam.org and will talk about the foundation's mission: to empower the positive personal development of young athletes through educational programs and services, community-based partnerships, and merit and need-based scholarships.